Homeowners are always improving their property through many projects such as: planting trees, installing decks, mail boxes or digging for patios and sidewalks. But often, they make risky choices not to have underground lines marked, but every digging job requires a call. 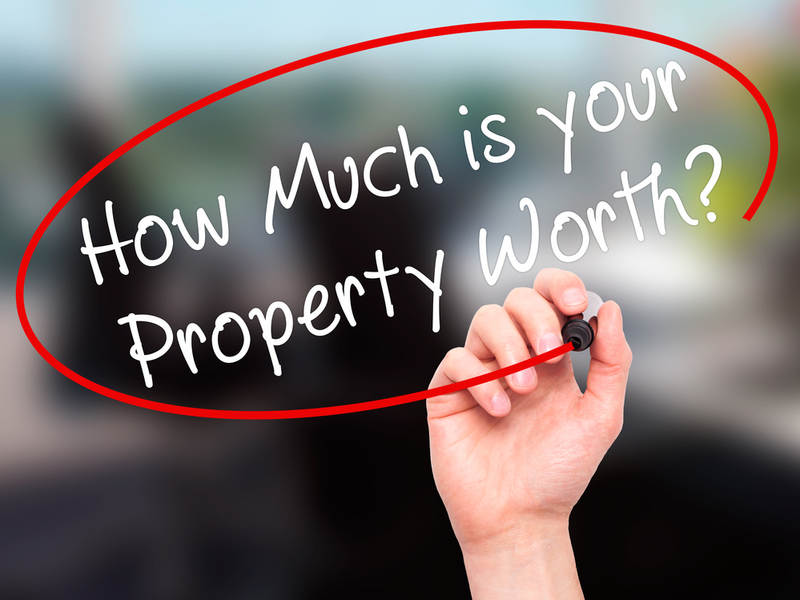 Without calling you can disrupt services to an entire neighborhood, harm you and your family and possibly result in owing fines and repair costs. Many utilities lines are just inches below the surface. Contacting OKIE811 will quickly and easily begin the process of getting the approximate location of underground lines marked for free. Dial 811 at least forty-eight (48) hours (excluding Saturdays, Sundays and legal holidays) prior to your planned excavation and your call will be routed to the contact center. 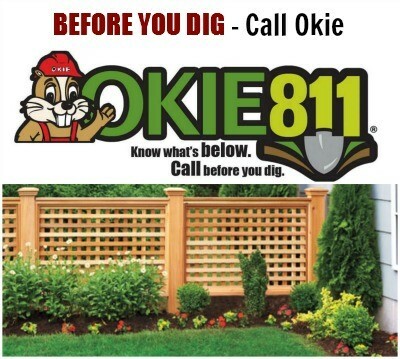 By always using OKIE811 before you dig, you will ensure that your excavation project does not result in an unwelcome surprise to you, your family or neighbors!